Riley works as the marketing coordinator, as well as our first point of contact for potential new clients at Shaw Financial Services. She is responsible for development of marketing strategies, social media management and events. 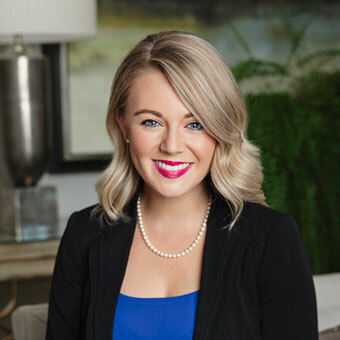 She uses excellent customer service to connect new clients with financial consultants that will best suit their needs.